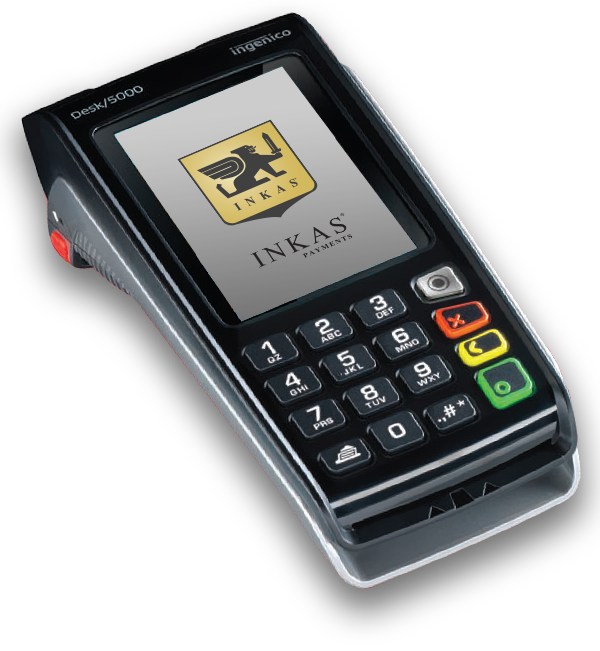 INKAS® Payments Inc. is committed to respecting the privacy of individuals and recognizes a need for the appropriate management and protection of any personal information that you agree to provide to us. We gather and use only the information that you voluntarily provide to us, for the purpose of inquiring about services and products offered by us, purchasing such services or products or enrolling in one of the programs offered by us. The information requested from you in accordance with your inquiry might include one or more of the following: name, job title, contact information, information relevant to your inquiry. We will store and protect the information that you have shared with us and will not share your information with any third party outside our organization, other than as necessary to fulfil your request. We will not sell, lease, distribute or intentionally disclose your information to any third party. We will implement security practices, which are reasonably accepted and used within the relevant industry, to store and protect your information from an unauthorized access. If you want your information to be completely deleted from our database, please send your request for deletion to the following email address: info@inkaspayments.ca and we will delete the requested information.